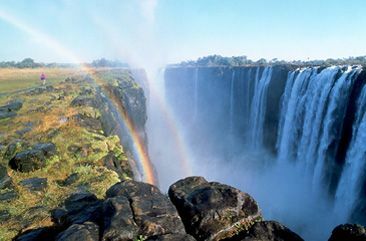 Southern Africa is truly one of the world's most extraordinary tourism destinations. The region offers everything from the tropical coastline and Islands in the east, to the vast Namib desert and frigid waters in the west. 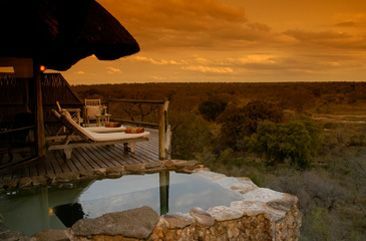 In between are scattered such wonders as the Kruger National Park, the Zambezi River basin, the Victoria Falls, Okavango Delta, and Etosha National Park. 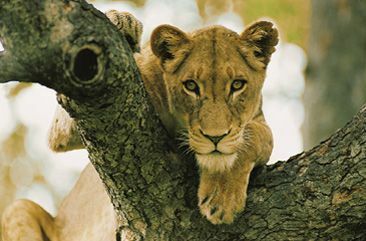 We organise tours because we're passionate about travel and we're passionate about Africa. Our clients share our passion for travel and tend to leave here with the second passion firmly established as well. That's why first time visitors often return. We love nothing more than actually spending time at the destinations we promote. On this tour you journey through the most popular areas of South Africa, following the most-travelled, tried and tested route for first time visitors to the country. The tour provides a mix of cities, countryside, historical sites, scenic drives, nature, wildlife, culture and people. 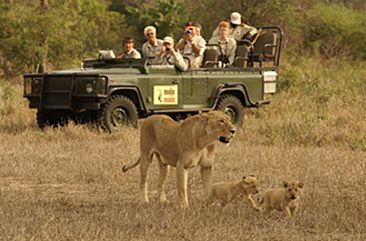 Most first time visitors to Africa opt for an accompanied tour, either a private guided tour for your private tour party or a scheduled tour, where you join other travellers in a group. Packages are available for the whole of Southern Africa, East Africa and the Indian Ocean Islands.